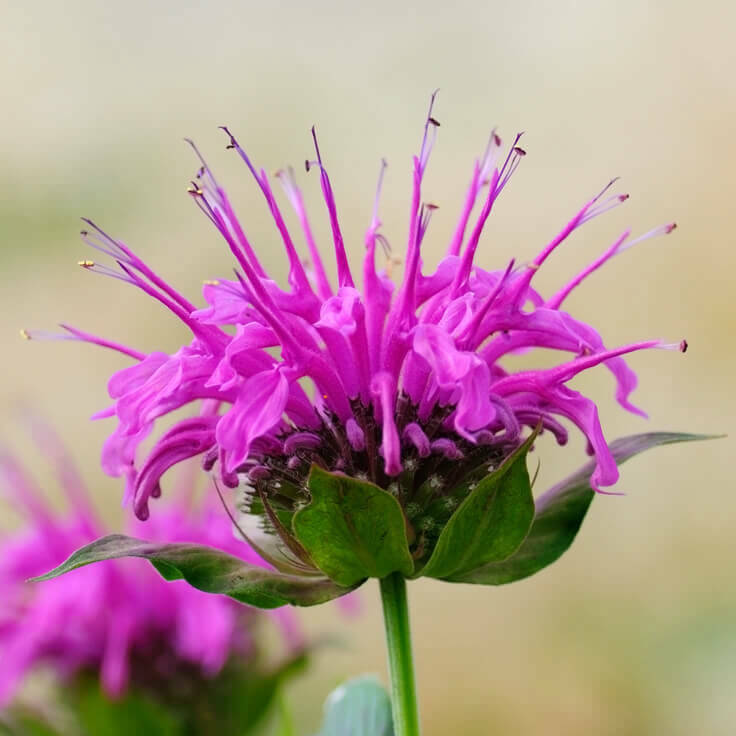 Monarda essential oil distilled from Monarda fistulosa flowers is a potent antiviral, anti-infectious, broad spectrum antibacterial and antifungal. 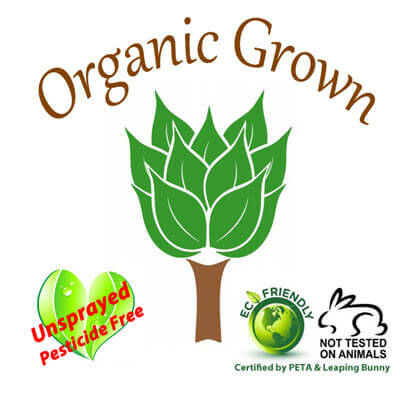 This essential oil is chemically similar to Thyme ct geraniol and has a calming sweet citrus-floral smell. Monarda has common names of bee balm, horsemint, oswego tea, and wild bergamot because of the citrus smell similar to bergamot (Citrus bergamia) in the fresh plant. 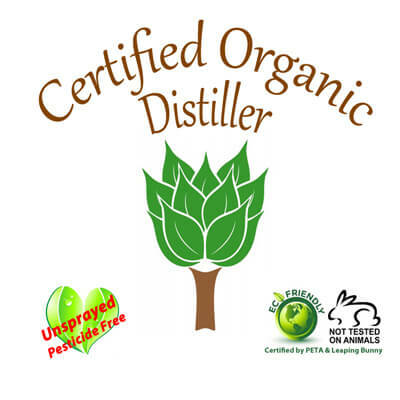 Some distillers use only flowers to produce the most aromatic premium quality essential oil while other distillers include flowers and leaves. Our Monarda essential oil is from flowers only. 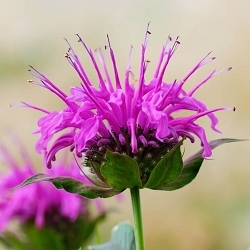 When having problems falling asleep we find Monarda blends well with Lavender High Altitude essential oils. These two blend exceptionally well for a relaxing bedtime blend in the diffuser. Also consider our Bee Balm hydrosol as a linen spray either alone or mixed with our Lavender Hydrosol to slip into a good night sleep. 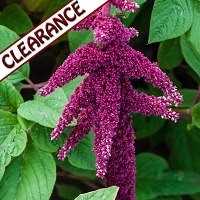 Batch specific GC/MS report of Monarda essential oil available. Select option during checkout to include it with your order. I ordered a sample size of this out of curiosity and fell in love with it. I immediately ordered a larger bottle. It's more floral than I expected and I am always on the search for florals. I suppose it's similar to bergamot but I see myself reaching for it when I want to add floral notes. Very happy with this!